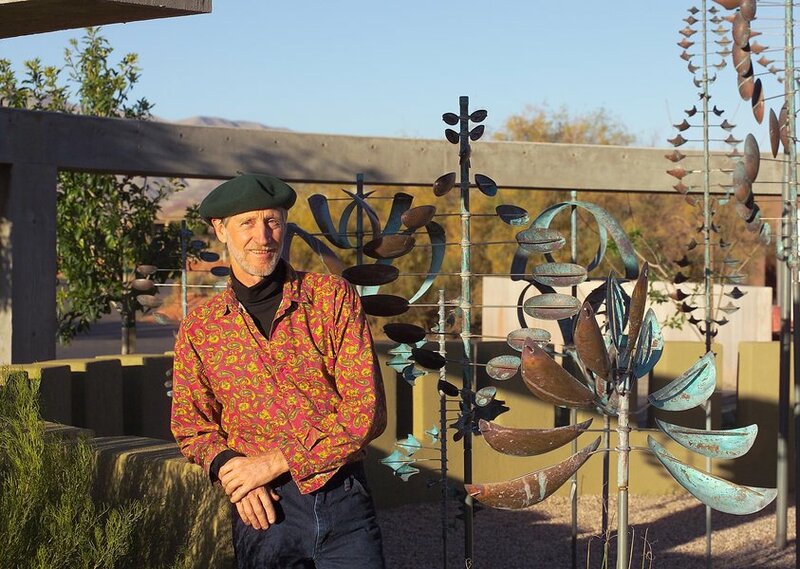 As a master in the kinetic sculpture discipline, Lyman is known around the world. His work is represented at fine art galleries and in private collections throughout the United States and abroad. His sculpture is seen in museums, at the seaside, in urban areas, in public venues and back yards - a reflection of their wide appeal.